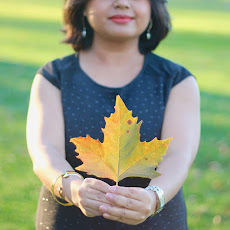 When I am out and about, I usually carry my whole world with me in handbag. Wallet, cards, Ipad, tissues, band aid etc.. You name it and I have it. Icing on the cake, hubs stuff too somehow find their ways in my bag so it becomes a giant family bag. Usually, my bag is fully organized but there is one thing that I always struggle with. Keys. I always keep my keys with other small items like lip balm; phone etc. in side pockets of bag. Usually small items always collide with each other and finding the home keys between all those small stuffs are my biggest challenge. I always find myself standing at apartment main door struggling with my bag to find the keys. (Does it happen with you too? or am I the only lousy one here). Yesterday, I was at Bed Bath and Beyond & saw this wonderful accessory. 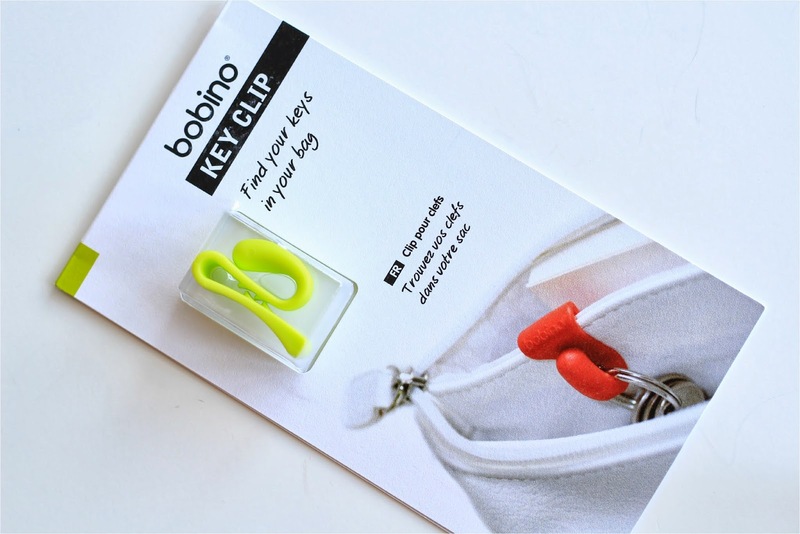 Key Clip by Bobino. 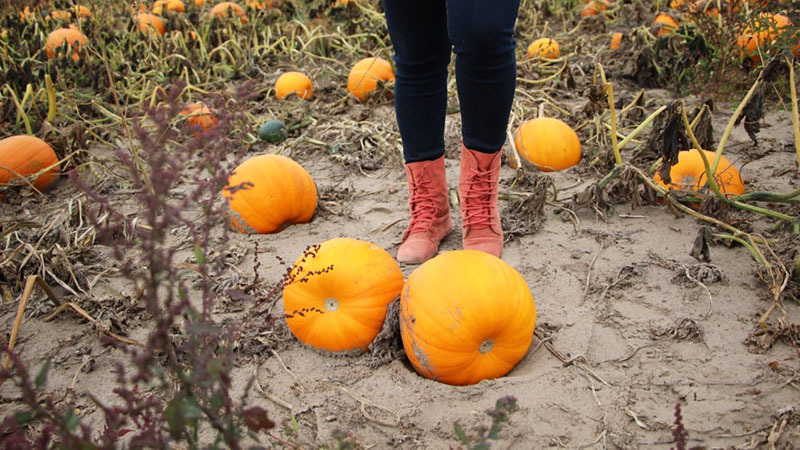 Without thinking too much I bought them and I am so happy that they turned out to be the best-needed item of mine. 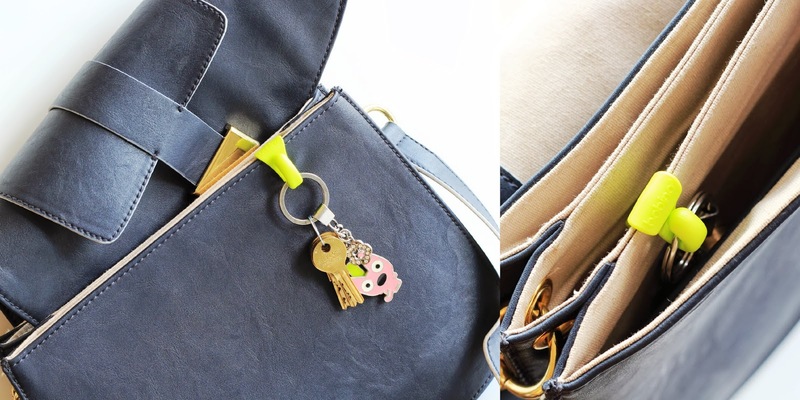 All I have to do is simply attach the clip to the inside border of the handbag and hang keys from it. 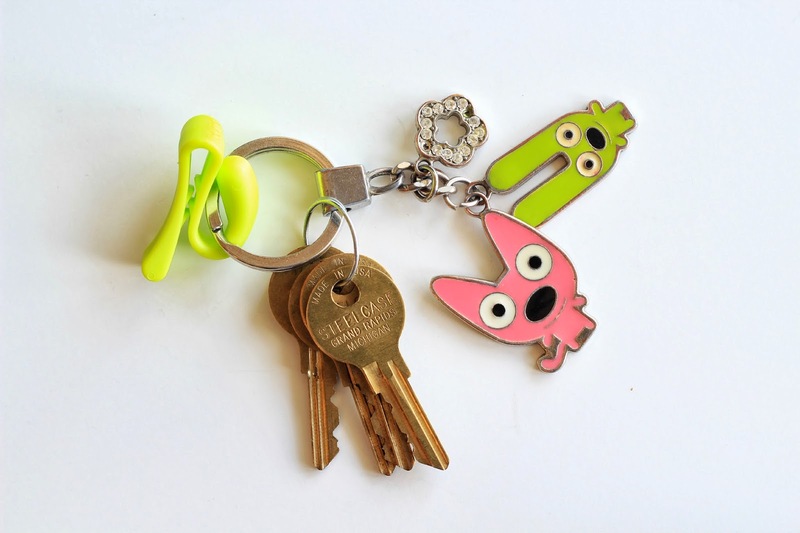 My keys will never be lost again! P.S. I am not compensated or was asked to write about the key Clips. I bought these with my own money because I liked it. Yeah....am glad you found it useful too. Have a nice day. i need to get some for myself too. Get it!!! I totally recommend this. It's so sturdy and functional. Have a nice day ahead and thanks for stopping by. I have a similar thing, it's a chain <3 but really it's so practical! very cool..i am loving your food posts.